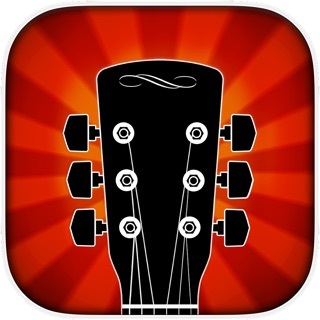 Guitar Lick Master is the ultimate way to learn and practice guitar licks on iPhone and iPod Touch. 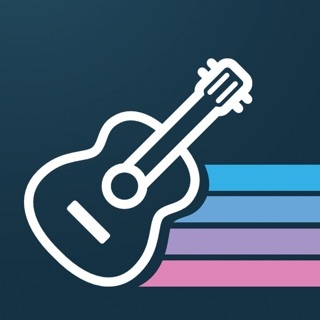 Enjoy 50+ hand-picked licks and a revolutionary "Smart Tab" engine that deconstructs licks into easy-to-play parts and makes learning tabs faster than ever before. 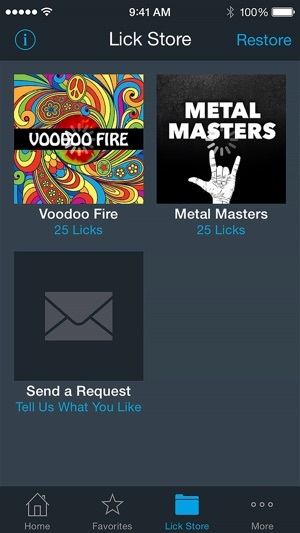 Expand your arsenal to 125 total licks, sweeping such genres as Blues, Texas Blues, Rock, Classic Rock, Metal, Punk and more to come. 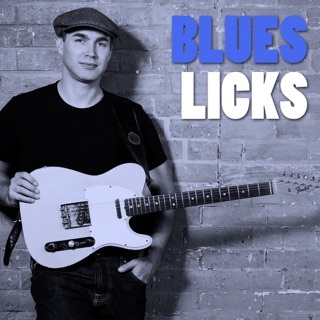 These tasteful and timeless licks (recorded by real musicians) are inspired by such greats as Stevie Ray Vaughan, Eric Clapton, Slash, Joe Perry, Jimmy Page, Jimi Hendrix, B.B. King, "Dimebag" Darrell Abbott, Kirk Hammett and others. 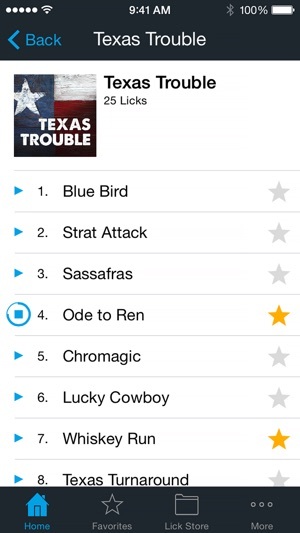 • Backing tracks for all licks!!! 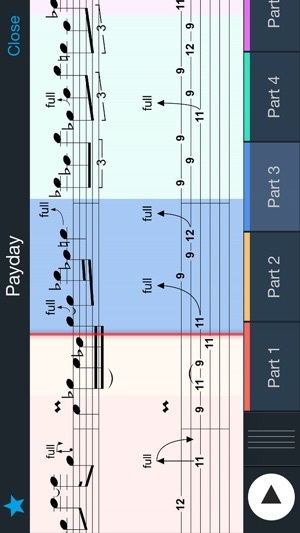 The heart and soul of Guitar Lick Master lies in our revolutionary "Smart Tabs". 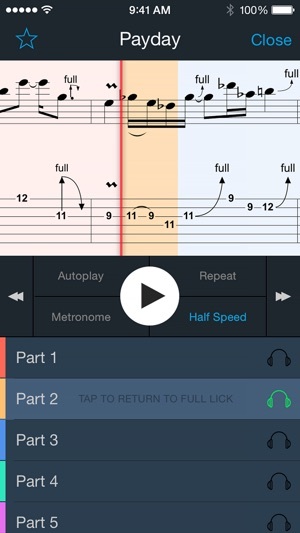 Each lick features an interactive, color-coded tab that drastically simplifies the lick learning process. 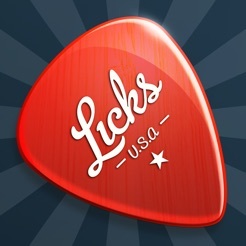 Most licks only have 3-4 parts total - you'll be amazed how quickly you pick them up, and how easily you remember them! 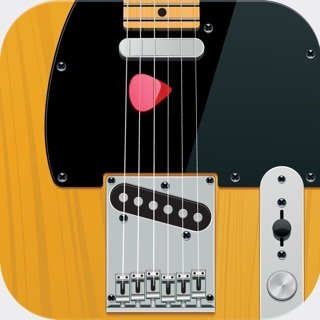 Since the 1980's, video tutorials have been one of the most common ways to learn guitar licks. But as a modern teaching aid, video has some severe limitations. 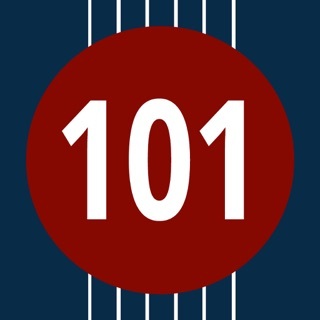 While sometimes informative and entertaining, passive, non-interactive videos are an extremely inefficient way to learn this type of material; the only way to control what you learn and at what speed is by pausing and rewinding countless times until it sinks in. Watching an instructor sit and play *feels* productive, but it actually creates more work than is necessary and as a result is very time-consuming. 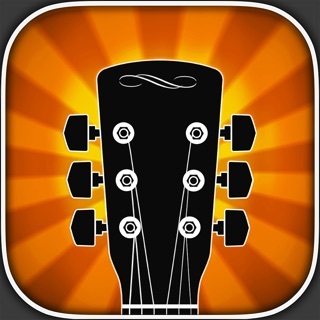 For starters, their guitar is usually facing the wrong direction (unlike playing in front of a mirror). This requires your brain to flip the image. Multiple camera angles are a nice touch but with a maximum of two eyeballs, most humans can only watch one camera angle at a time. If we want to see the whole picture we have to pause and rewind again and again. The worst aspect of videos though is that licks aren't broken down into easy-to-learn parts for the viewer; the instructor usually just plays through it a few times from memory and expects you to rewind the video until you memorize it. After wasting months pausing and rewinding lick tutorials, we realized something was wrong. The world needed a modern solution! Here's a little test: Which number do you find easier to read? The second one is easier to read and will be easier to remember too. Why? Because it's organized and broken down into smaller parts. This is precisely the simple technique we've applied to every lick in Guitar Lick Master! 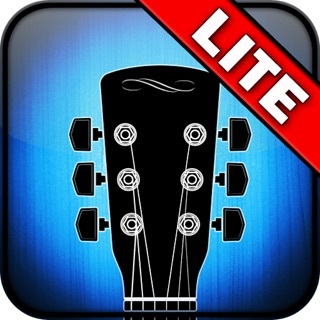 Download Guitar Lick Master and start building up your arsenal of awesome licks today! Not a terrible trainer, but it is missing a couple of important features. 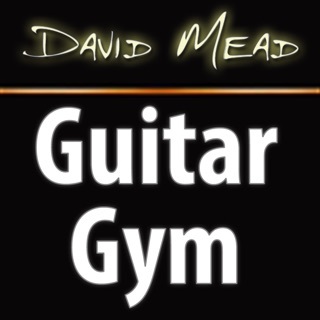 There is no indication of the underlying chord the luck is played over, so good to train fingers, but not to train the mind - equally important in my book. Also, the count in on the metronome kind of baffles me. A good, two measure count, with four beats on the first measure an eight on the second would help me. I find myself playing catch up a bit, which is not ideal. So for a while now I have not been able to get in touch with support. 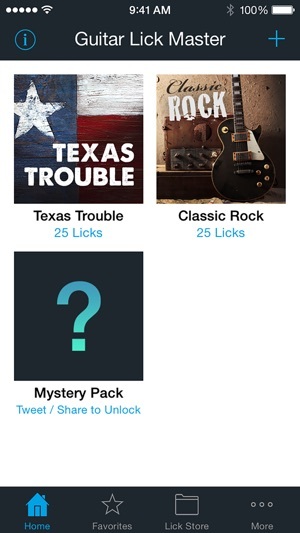 The “mystery” blues pack I got before will not let me re-download now that I have new phone. It won’t even let u share to unlock it. Been trying to get with support but it seems they stopped caring about this app. If this does happen to be resolved I would change my rating but who knows.